The Ecuador Team would like to express their appreciation for the amazing turn out for the Spaghetti Dinner and Auction Fundraiser. Over 100 people attended the event and enjoyed an evening of great food cooked by Keith and Anita Jacobs and helped the team raise support for their trip in November. Thank you! For those who missed it, during the evening the team shared “Esteban’s Story.” Esteban is a young man whose life demonstrates the fruit of El Refugio, the ministry in Ecuador the team will be visiting. While Esteban was growing up, his life was impacted by the work teams that would come from North America. Esteban shared that the teams would host VBS and share with him the stories of Christ. He would go and get his cousins and neighbors and bring them to attend as well. From that point on, he liked spending time with the various teams that would be working at the ministry. After some time, with one of those groups, Esteban committed his life to Christ and was baptized in a river in the Amazon. Esteban is one of many whose life has been impacted by the ministry of El Refugio and the partnership with work teams from North America. 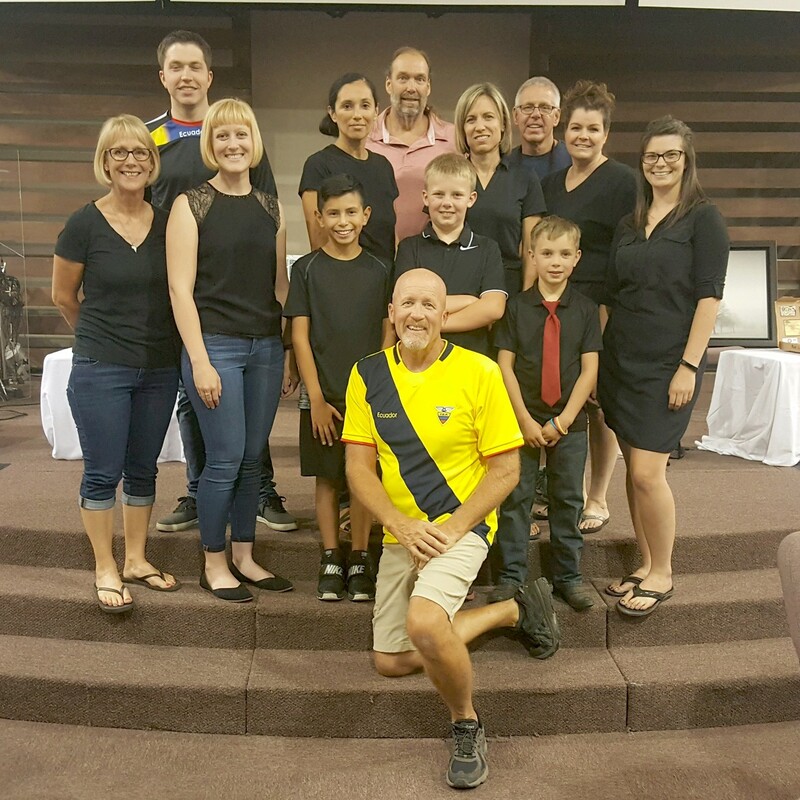 The work team from CCC will be completing work projects both at El Refugio and one of the local churches and investing in the school in the local barrio. Please, continue to pray for the team as they prepare for their trip in November.